Raider Grind (working title) is a Quake like multiplayer shooter. 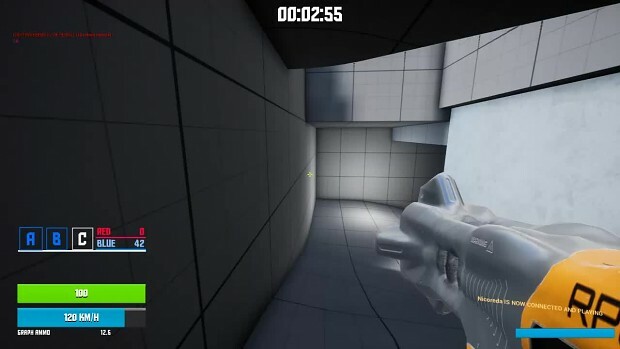 Your character is moving using rollerblades, including a full grinding system, wallrun and walljump. We started the game on july 2018.